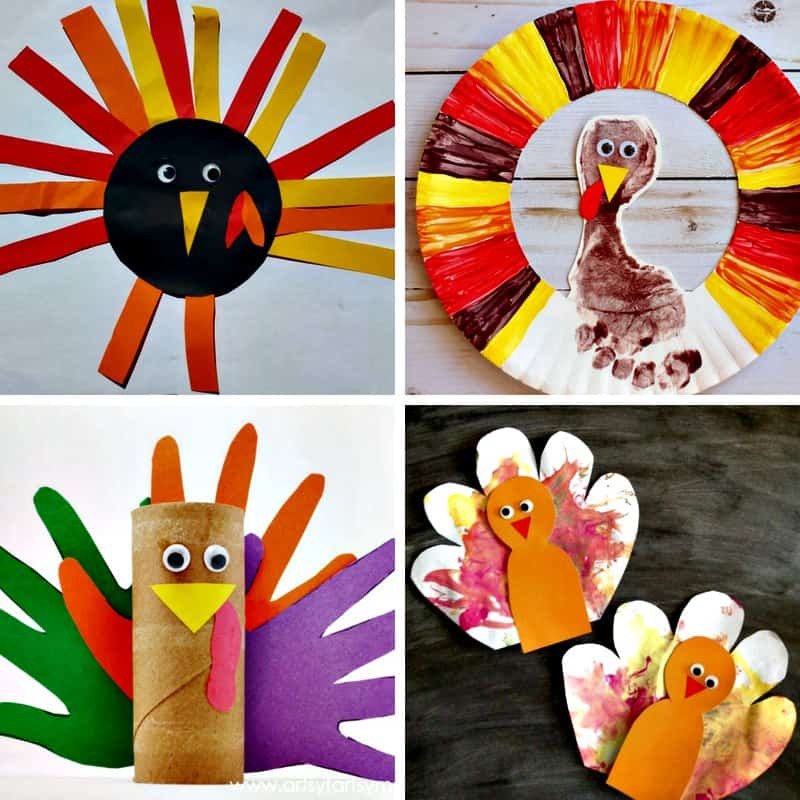 When you’re thinking about toddler crafts for thanksgiving you can’t go past a good turkey craft! 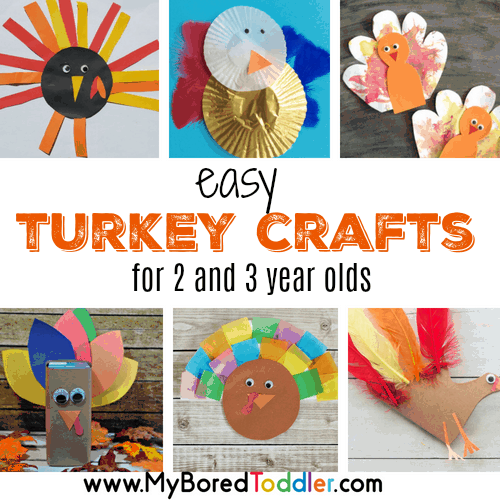 We’ve found some nice and easy turkey crafts for toddlers to make that I know you’ll enjoy! You know you’re in peak crafting season when we get to Thanksgiving! 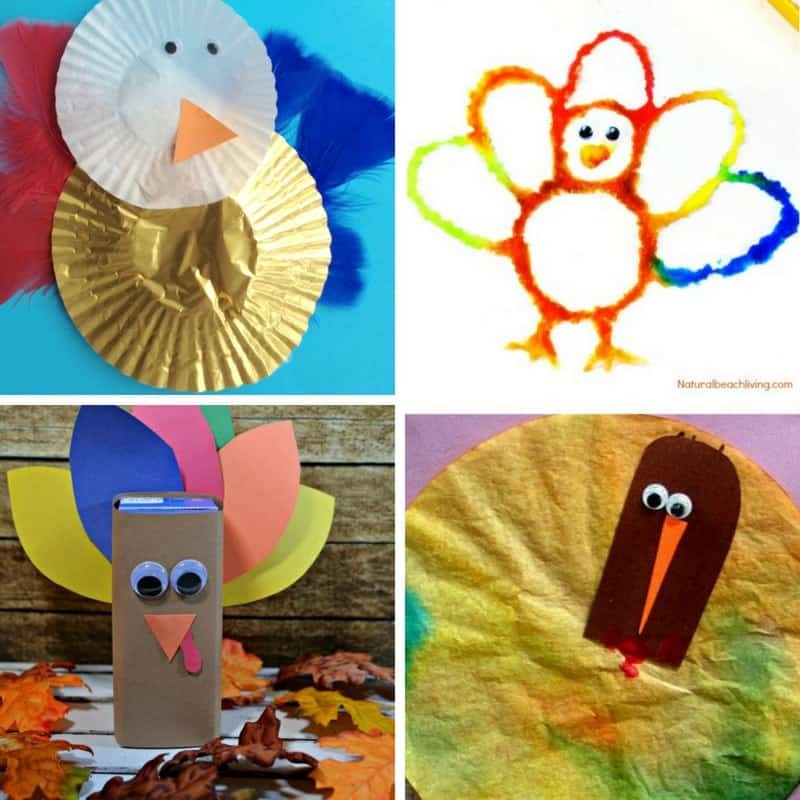 We’ve made all of our fun Fall crafts and are getting ready for Christmas crafts, but we still have the fun Thanksgiving crafts to make first. 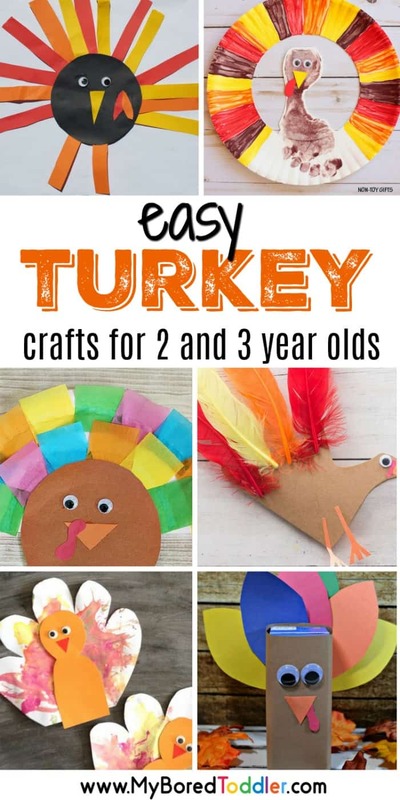 We’ve been working our way through these fun Thanksgiving toddler crafts and activities, but have put together a collection of easy turkey crafts for toddlers to make – these should be simple enough for 2 and 3 year olds to make (with help of course). 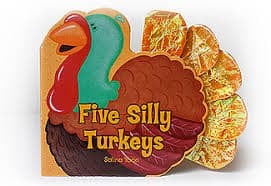 I always like to pair up our activities with a good book and I really like 5 Silly Turkeys (available HERE on Amazon). 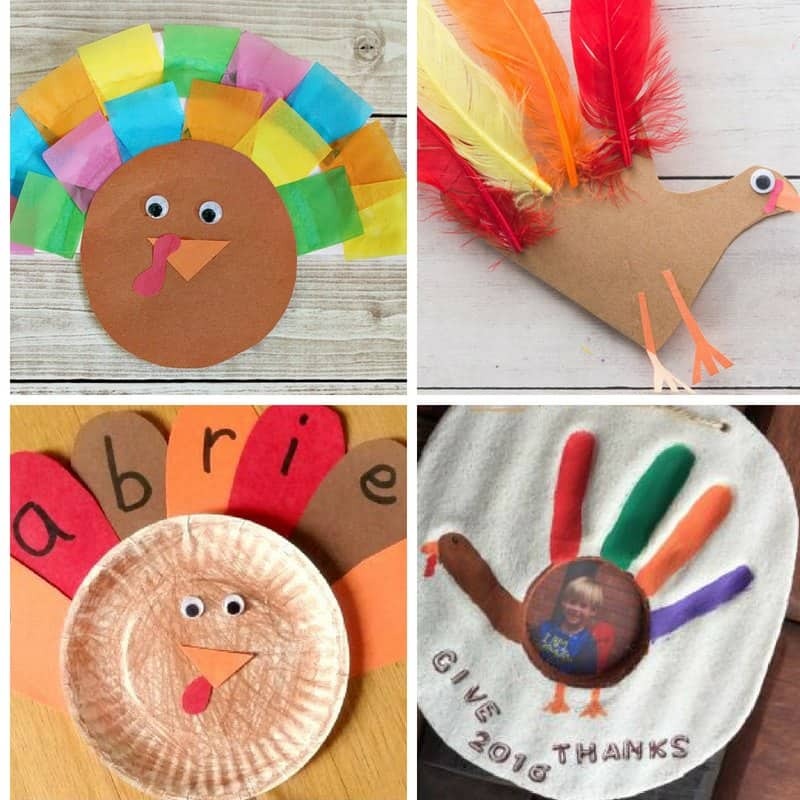 Once you’ve made your turkey craft make sure you pop into our Facebook group and share a photo or share on Instagram (follow @myboredtoddler ) and use #MyBoredToddler so we can all see! 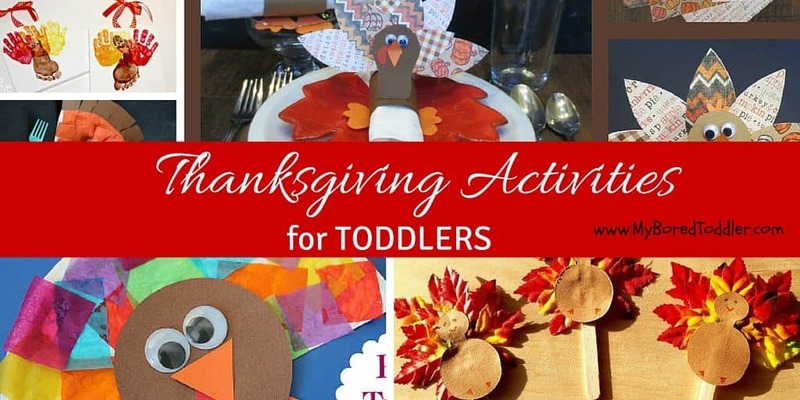 I hope you’ve enjoyed making these turkey crafts for toddlers. 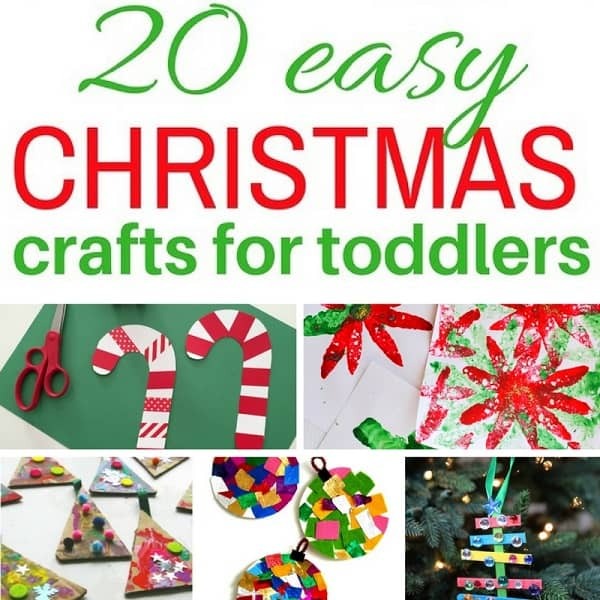 If you want more toddler activities make sure you join our Toddler Facebook Group and follow us on Instagram, Facebook and Pinterest. « Sensory Bottles for Toddlers – easy to make!